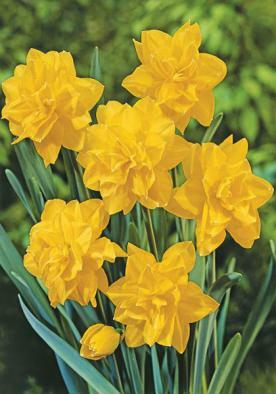 Resembling the Double Narcissi ‘Queen Anne’s Irish Jonquil’ Pencrebar is an April flowering variety with two to three heavily scented fully double golden yellow flowers per stem. 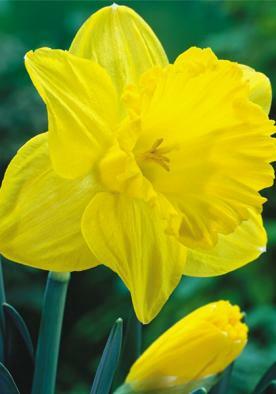 Our Daffodils and Narcissi are ordered following the Royal Horticultural Society’s classification. 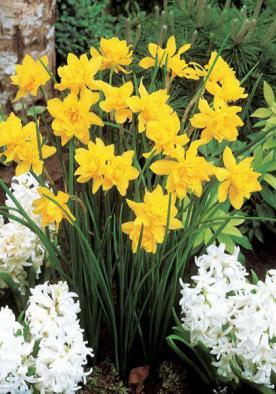 Pencrebar is a Division 10 – Species and Dwarf Narcissi. 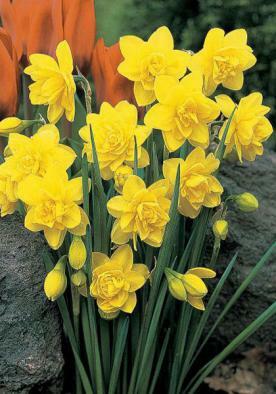 A well-drained soil, deeply worked and containing some humus is ideal for narcissus and they will not tolerate a waterlogged soil. Pencrebar will grow to around 20cm.